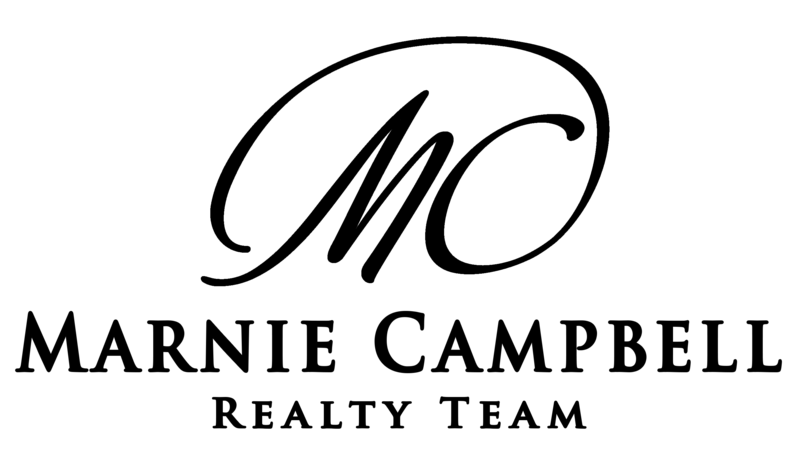 Marnie Campbell has an unwavering dedication to making a difference in your luxury real estate selling experience. As a top producing Calgary Realtor, Marnie Campbell has proven herself in what matters most, taking extraordinary care of her clients. Which is why it is no surprise that most of her business is generated through repeat clients and referrals, those who trust and enjoy working with her. When selling your luxury property you need a trusted, knowledgeable partner to advise on timing, pricing, marketing and everything else that goes into a successful sale.  When working with Marnie Campbell Realty Team, you get a sharp and experienced partner who always has your very best interests at heart. 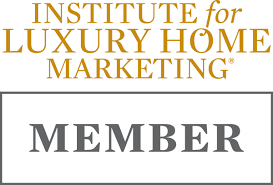 As a member of the Institute for Luxury Home Marketing, Marnie Campbell is recognized as having the knowledge, experience and the unique skills necessary to meet and exceed your expectations. 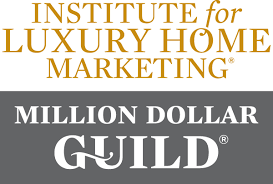 Marnie has achieved Million Dollar GUILD™ status, which is recognized as the highest performing achievement in luxury markets. 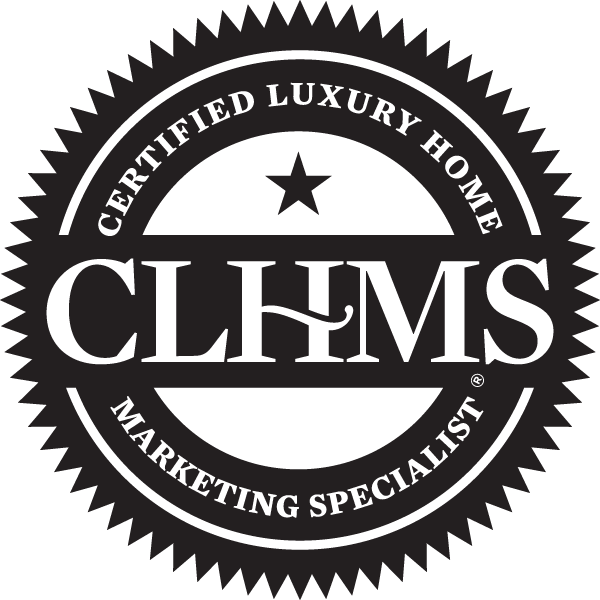 Luxury real estate professionals achieve GUILD recognition after having completed the luxury home sales and marketing training, becoming an Institute Member, earning the Certified Luxury Home Marketing Specialist™ designation, and have documented performance in the million dollar and above residential market.